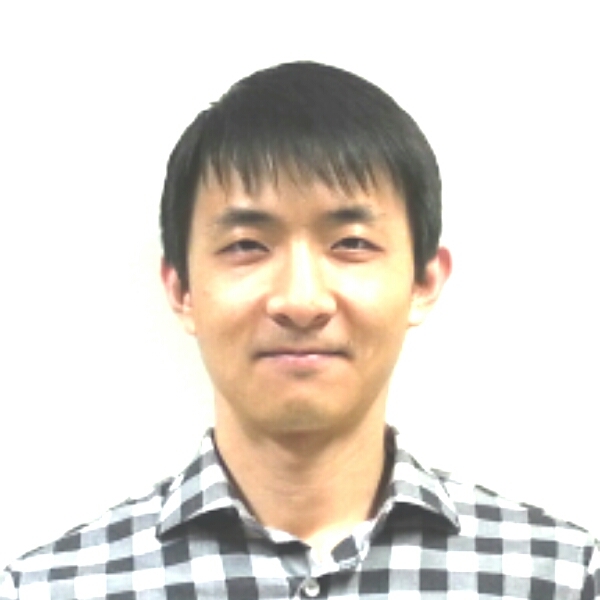 In 2012, Seung joined Prof. Bryan W. Boudouris`s group (POWER lab) as a Ph.D. candidate at Purdue. Under his supervision, Seung’s research focused on control of structure and charge transport in polymer active layers of organic electronic devices. After finishing his doctoral studies in May 2017, he joined the Epps group as a post-doctoral research associate. 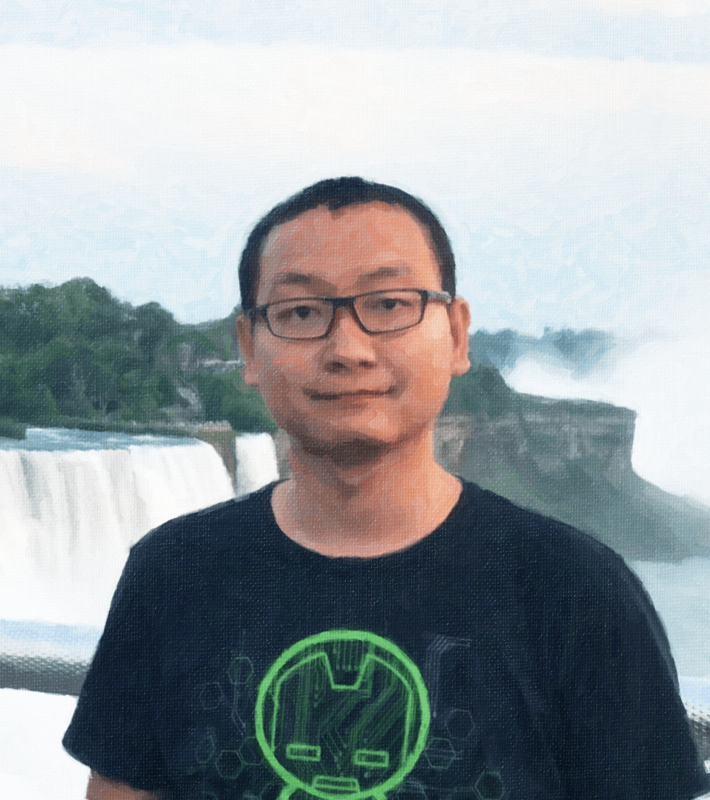 He is working on control of self-assembly in soft materials and characterization to improve the directional ordering of block copolymers for a wide range of applications (e.g., fabrication of integrated circuits). Outside of work, he spends time with his children. No time available for any hobbies. 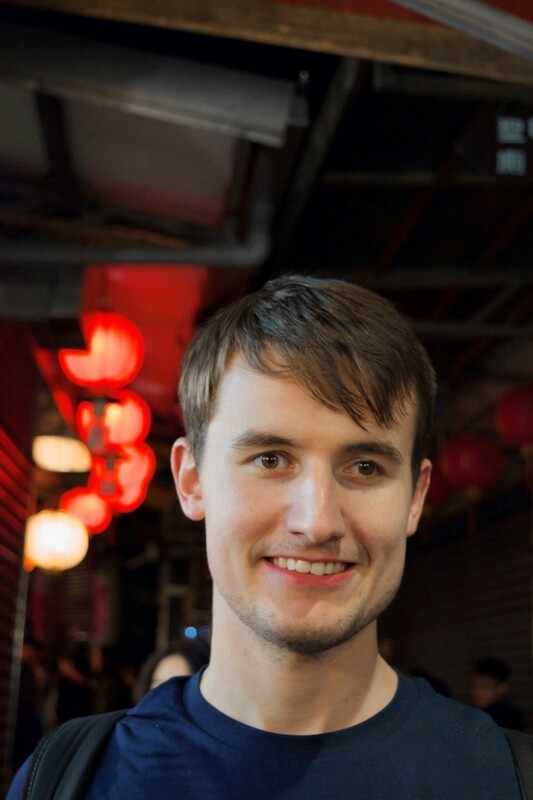 During his bachelors, Eric worked with Prof. Rongchao Jin on synthesis and characterization of gold nanoclusters. In his Ph.D., he worked with Prof. Tomasz Kowalewski and Prof. David Yaron on characterization, applications, and electronic structure modeling of heteroatom doped carbon nanostructures. 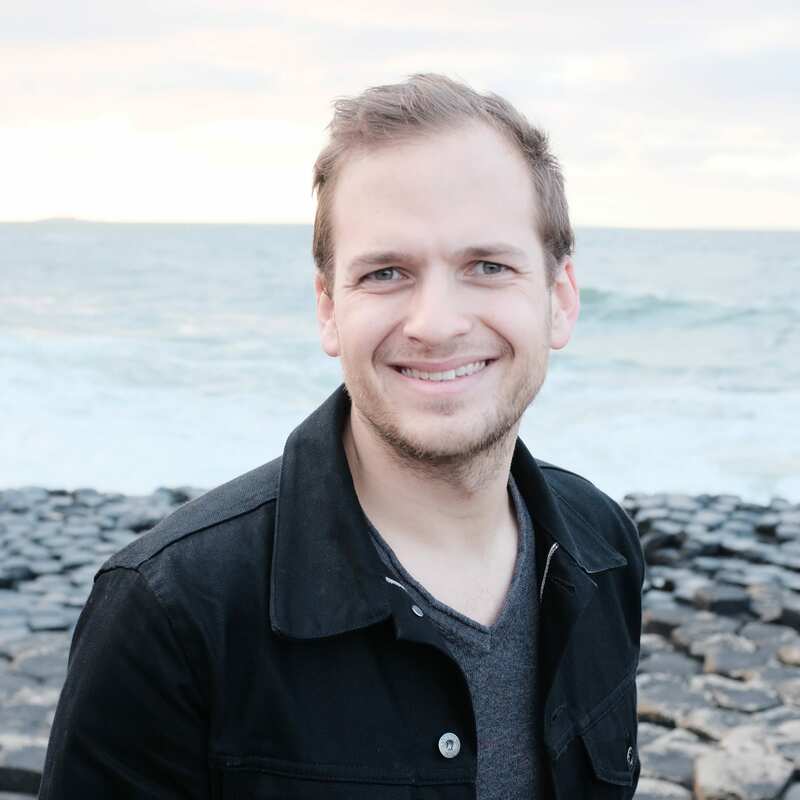 In July of 2018, Eric joined the Epps group as a post-doctoral researcher working on nanostructured polymer characterization, control, and applications. Outside of research, Eric enjoys cooking, exercising, and building stuff. During his bachelors, Chao worked with Prof. Ralph Colby on characterization of the temperature-dependent rheological properties of thermotropic liquid crystal polymers. 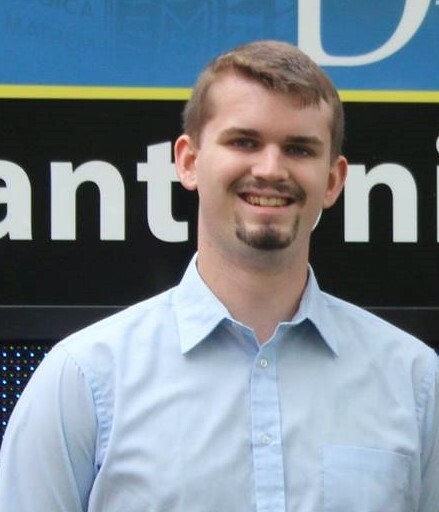 After graduation, he joined the Department of Polymer Engineering in the University of Akron as a Ph.D. candidate, co-advised by Prof. Bryan Vogt and Prof. Bob Weiss. In his Ph.D., Chao’s research focused on elucidating the structure-property relationship of hydrogels with supramolecular crosslinks. In October 2018, Chao joined the Epps group as a post-doctoral researcher working on the tribology of polymer thin films. Outside of work, Chao enjoys reading, writing, collecting stamps from National Parks and playing with his cat, Feline Domestic Pangqiu Yaolianma (FDPY). Melody joined the Epps group in November of 2013. Her research involves the development of novel lithium ion conducting block copolymers for battery applications. 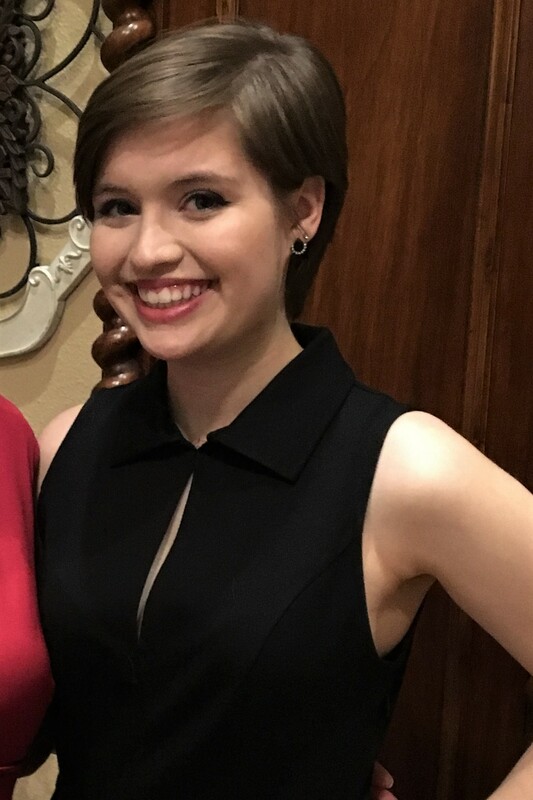 In her spare time, Melody enjoys playing bassoon in the UD wind ensemble and orchestra, traveling, and spending time with friends and family. 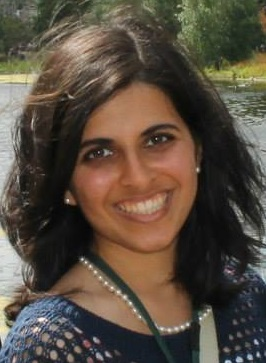 Priyanka joined the Epps group in fall of 2016. Her passion to help the environment motivated her research interest in block copolymer electrolyte materials for lithium ion batteries. Outside of lab, Priyanka enjoys traveling, learning new languages, playing violin, and recreational sports. 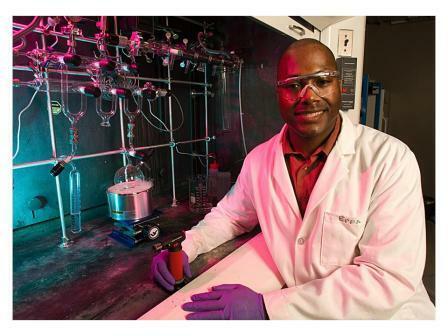 Greg has worked at the U.S. Army Edgewood Chemical Biological Center since graduating from Bucknell University in 2003, focusing on developing novel materials for filtration (gas masks, building filters) and decontamination of chemical warfare agents. He joined the Epps Group as a part time graduate student in Spring 2016, with research interests of metal-organic frameworks and electrospun nanofibers. Outside of work and school, Greg enjoys running and biking around Harford County, MD. Current Graduate Student (co-advised by Dr. Millicent O. Sullivan). 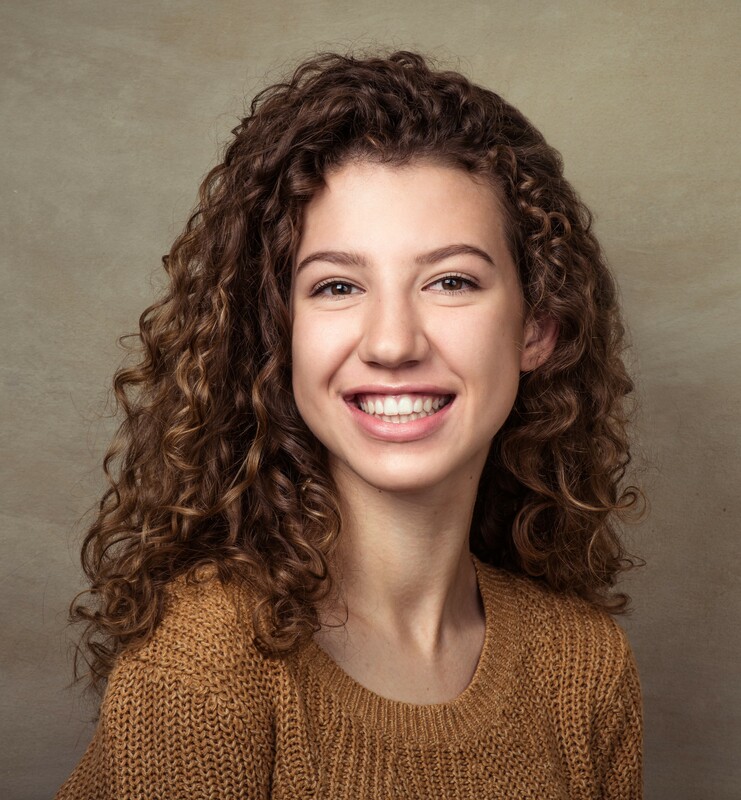 Esther joined the Epps group in fall of 2017. 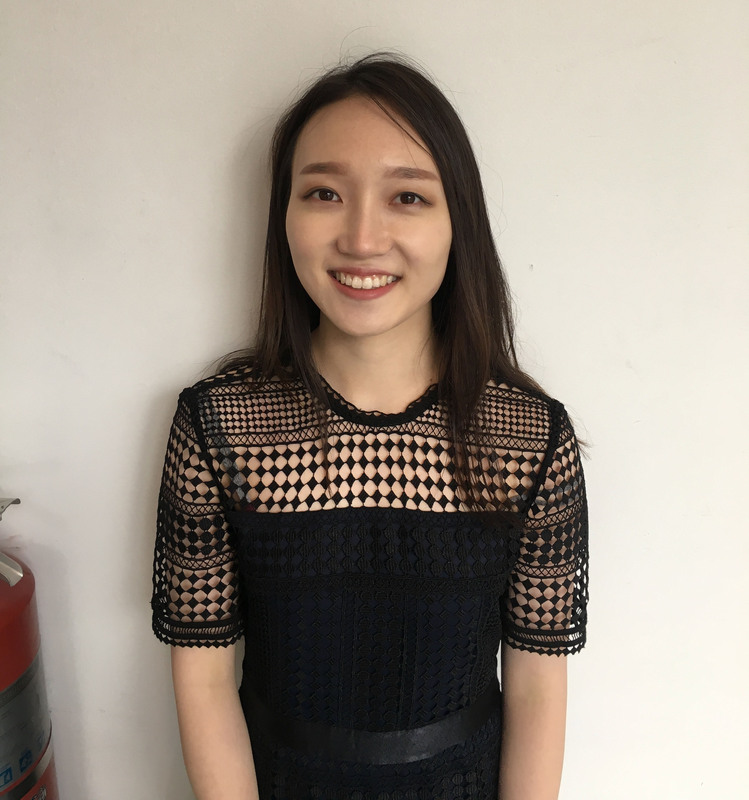 Her interest in personalized health care has motivated her to focus her research on drug delivery methods via stimuli-responsive polymeric nanoparticles. 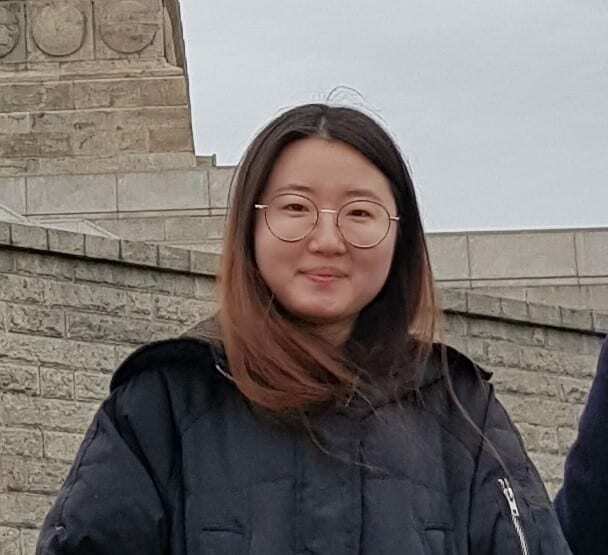 Outside of research, Esther enjoys travelling with family and friends, eating, playing board/video games with others and exploring new cities. Robert joined the Epps group in December of 2017. His research involves bio-based polymers with a focus on block polymers for lithium-ion battery membrane technology. Outside of the lab, Robert enjoys hiking, travelling, and photography. 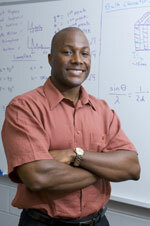 Current Graduate Student (co-advised by Prof. LaShanda Korley). Jignesh has worked on electrospinnability of ultra-high molecular weight polypropylene (UHMWPP) for his master’s thesis under the supervision of Prof. Anup K. Ghosh (IIT Delhi) and Dr. V. K. Gupta (Reliance Industries Ltd., Mumbai). He also has worked on life cycle assessment, shear thickening fluids, and lignocellulosic fibers and their composites. He joined Epps group in fall 2018. His research involves design and development of bio-based polymers and processing, with a focus on application development. Outside lab, he likes to listen to music and travel. Current Graduate Student (co-advised by Prof. Dionisios Vlachos). research interests, Jordan enjoys spending time in the outdoors with his family (wife, baby, and dog). Christine is a Chemical Engineering major with minors in Computer Science and Chemistry at the University of Delaware. Upon joining the Epps Group in Summer of 2017, she began researching block copolymers for lithium ion battery applications. Aside from research, Christine handles public relations on the executive board for the Swing Dance Club at UD, and she enjoys dancing, playing the violin, and being outdoors. James is a chemical engineering major with a minor in materials science. He joined the Epps group in January of 2017 and is researching the crystallization MOFs in polymer thin films. 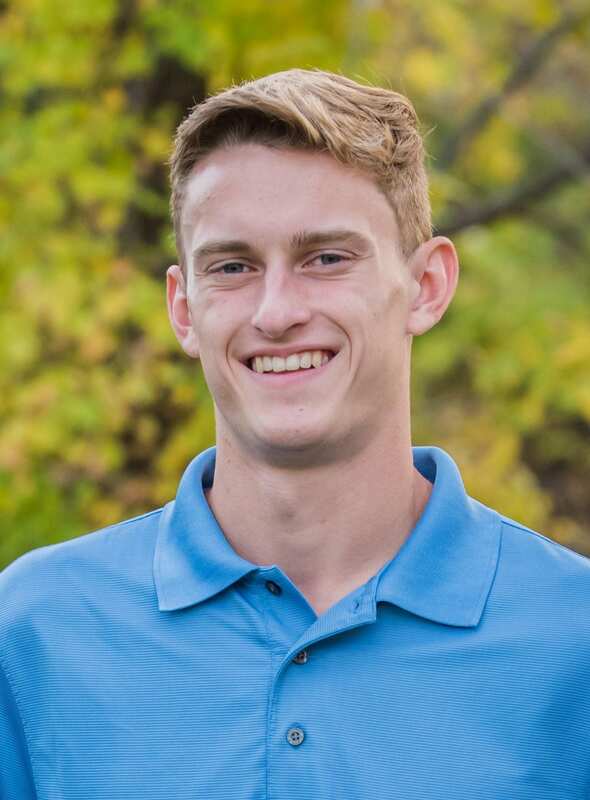 Other than research, James enjoys being outdoors, playing lacrosse, photography, and working on cars. Paula is a freshman chemical engineering major at the University of Delaware. 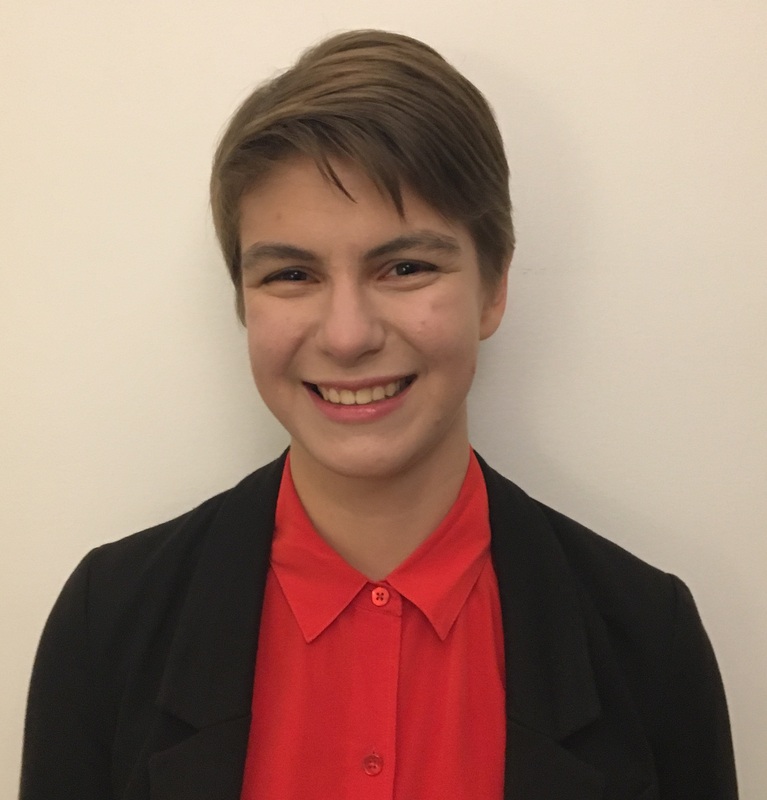 She joined the Epps group in the summer of 2018, and she will be working on biobased polymers derived from lignin. Paula’s hobbies include hiking, traveling, and running, and on campus, she is a member of the Alpha Omega Epsilon engineering sorority. Joshua is a chemical engineering major at the University of Delaware. 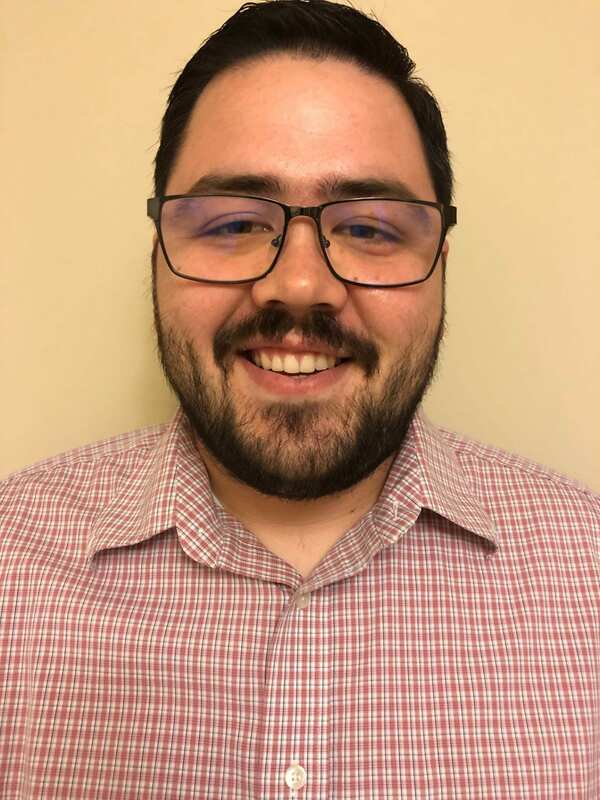 He joined the Epps group in January of 2019 and is researching polymer electrolytes for lithium ion battery applications. Aside from research, Joshua enjoys playing bass, hunting, watching football, and running. 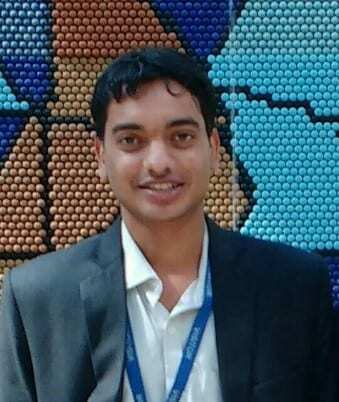 Nripen Singh – Post-doctoral researcher, currently employed by Lynntech, Inc.